Mosquitoes are the number one cause of concern when you’re camping, hiking or building a home. With their incessant buzzing and itchy bites, they can really ruin your fun. Not to mention the diseases they carry as of late. Which is why you may ask yourself how far do mosquitoes travel. Knowing the answer to this question will likely tell you how far you can travel without having to deal with them, as well as the protective measures you need to take to avoid their bites. Where will you find mosquitoes? The first thing you need to know about the mosquito flight range is that it doesn’t stretch too far away from their home. And, as is the case for various species, home means their breeding spot. That’s why most types of mosquitoes don’t stray further than 3 miles, but they will go searching for food at least one mile away from home. The Asian tiger Mosquitoes fly about 0 – 300 feet. 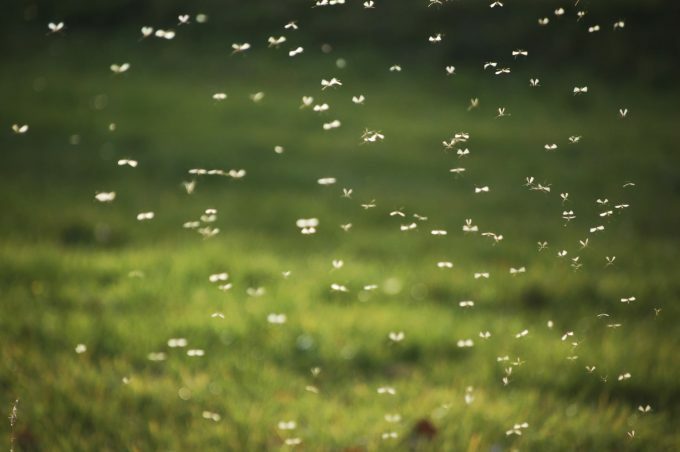 Midwestern mosquitoes fly as much as 7 miles from where they reside. Saltmarsh breeders start on adventures up to 40 miles if they don’t have anything to eat nearby, though they’ve been known to travel even 100 miles in dreary situations. However, it’s wise to take the wind into account as a significant factor too. That’s because, although mosquitoes don’t want to journey to far from their breeding spot, they might be compelled to do so by high winds. Where can you build a home? If you’re interested to find out more about mosquitoes and how far they’ll fly, we bet you need this info for something practical, like maybe setting up your home somewhere. 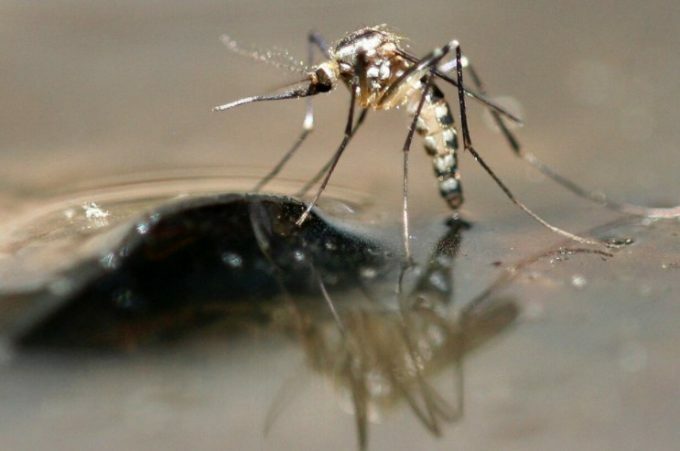 There’s been some research done on this matter, and the conclusion is that mosquitoes can fly impressive distances to quench their thirst for blood. Rule no. 1: If there’s water, a mosquito will find it. Rule no. 2: If there’s water, any sort of water, a mosquito can lay eggs in it. Yes, it doesn’t matter whether that’s fresh or salty water, it doesn’t even matter how dirty and polluted it is. Acid water? No problem, a mosquito will find a way. 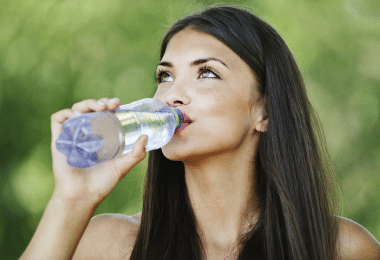 Brackish or briny water? Still better than nothing. So what if you live in a town that’s far away from any sort of stretches of water like this one? Well, you’re bound to have a park. And if it rains pretty heavily frequently, puddles are being made. Plus, if leaves happen to fall in those puddles, guess what? That’s another perfect spot for mosquito larvae. Rule no. 3: You basically can’t escape mosquitoes, just go somewhere with less around. Why do these bastards love water so much? Basically, that’s where they live and they’ve evolved to thrive in it. They’re aquatic insects, but although water is their habitat, they still need to get their oxygen from outside it. That’s why they’ll make frequent trips outside water to get a fresh gulp of air. And also to find food. 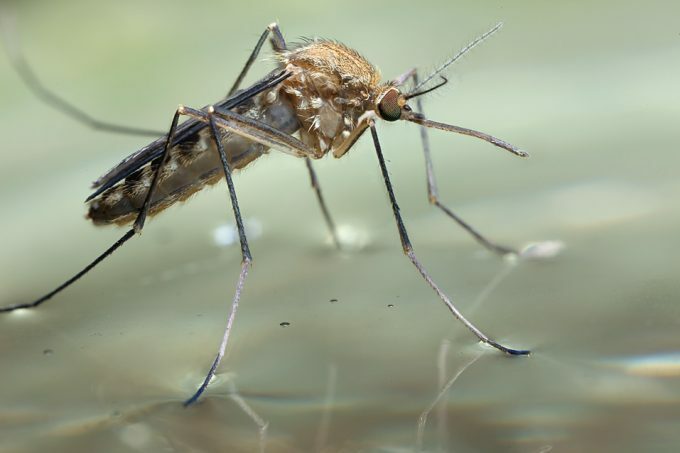 From egg to larva and ultimately pupa, water is the favorite dwelling place for mosquitoes. At these stages, they won’t fly too far from home, mostly because they can’t. But they find lots of food in the water, though, so it’s ok for them. After the pupal stage, mosquitoes will start straying further and further away. You don’t have much to fear from males, though because they don’t sting. Water is still pretty much the deal when they become adults, seeing as the pupal case is left in water, before the mosquito’s first flight. Females, on the other hand, are known to fly quite a bit more when they’re hungry, but more about that below. Before taking their first bite, soon after leaving the water they’ve grown up in, females will be fertilized. The fertilization doesn’t have to occur near water, so a soon-to-be pregnant female can roam quite a bit, and even bite someone in the meanwhile. Once they end with the whole airborne stage of their life, pregnant females enjoy a nice homecoming to lay eggs on the water surface. Where can you set camp? It all started with a study done in Holland, where authorities initiated a drainage project in some rural part of the country in 2003. The purpose was to make sure the nearby locations aren’t threatened by floods anymore, but they ended up being exposed to mosquitoes. If you’re camping with your little ones, check out our safety tips when camping with your children to learn more. Rule no. 4: Don’t mess with a hungry female, it will surprise you what she’ll do for food. You might not be the type of guy who loves camping with lots of mosquitoes around, and who could blame you? So remember that although it’s been previously thought that setting camp about 50 yards from a water source is pretty ok, you need to go three times as much to be safe. Rule no. 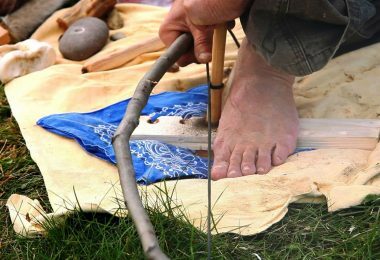 5: Set camp at least 150 yards from any water source. But what if you’re interested in building a home of your own? In this case, it’s advisable to take care not to leave too much water lying around your backyard. That includes water buckets and flower pots, which are pretty common in rural environments. Basically, if you’re not careful, you can turn into a mosquito breeder without even knowing it. Another thing to consider when setting camp is to find out more about the species of mosquitoes that roam nearby. Prefer animals and are pretty peaceful. These are ok, but you’ll still hear their annoying little buzzing when going to sleep. Are aggressive and they’ll stop at nothing to get a taste of your delicious blood. The wise thing to do here is to also inquire about the diseases carried by such mosquitoes and if there’s a high risk around where you’re camping. If the answer is yes, you’d better not go hiking there. Is there really no exception to the 150 yards rule? Well, there obviously is, because it’s a rule. But for this, we have to go back to the Holland experiment first. 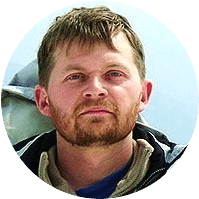 When the scientists tried to find out how far the mosquitoes flew, they set traps at 50, 100 and 150 yards and most of the mosquitoes were caught in the furthest ones. To find out if there’s anything to be done about this, they placed some evergreen shrubs between the ditch and the traps. Turns out, the mosquitoes loved the idea because they could find both food and a new breeding spot here, so they stayed closer to the 50 yards mark. See our easy instructions on DIY mosquito traps for more information. The lesson here is: you can set camp closer than 150 yards from a water spot if there’s green vegetation in between them. Another cool trick is that you can build a home in a place with fewer mosquitoes if there’s plenty of vegetation between your property and the nearest water area or swamp. 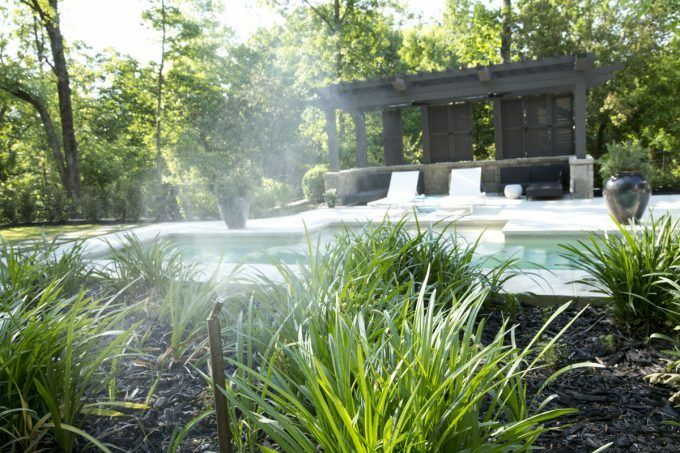 The vegetation will prove a more interesting halt than your house, which is why you can even set mosquito traps there. Mosquitoes remain pretty calm and close to home during the day. Females go in search of food for an hour during the evenings and an hour at dawn and don’t fly high. 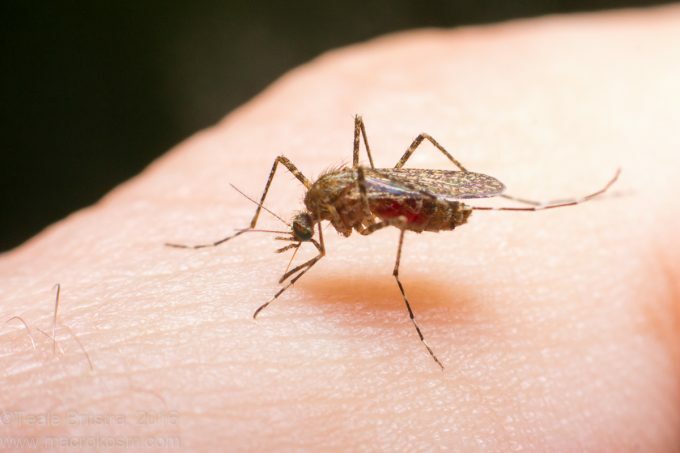 Depending on how far these pesky insects fly in search of food, and how much fresh blood they have around, you can choose the best mosquito repellent. 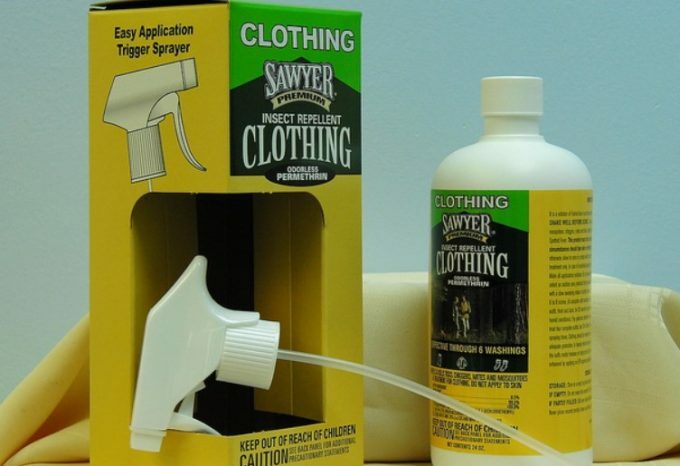 A chemical repellent developed by the Department of Agriculture, this is perfect for all sorts of insects, not just mosquitoes. A quarter of a century of testing has led to the conclusion that this is the absolute best repellent when it comes to both how long you’ll be protected from insect bites, as well as the diversity of insects it guards you against. It’s safe to use even for kids older than two months if the concentration of the product is less than 10%. There are lots of fragrances to choose from, and you can get something that smells fruity, citrusy or neutral. You can even get an odorless product. You apply them directly on the skin and leave them to dry. 5% is ok for an outdoor picnic further from nesting places. 20% is better for fishing at dawn because that will last longer. 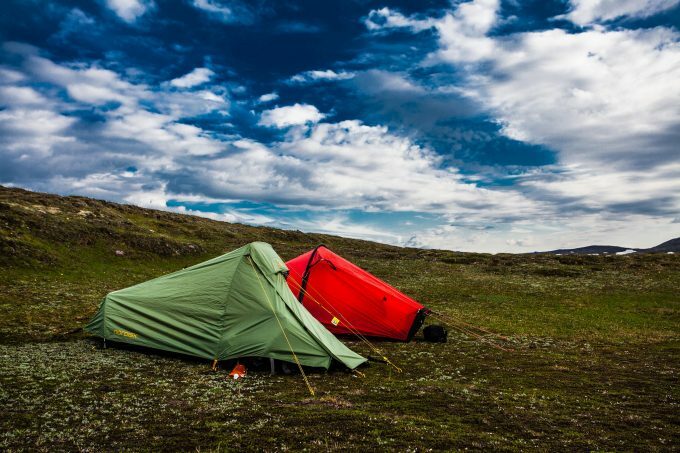 100% is indicated for 10 hours worth of safety from insect bites if you’re setting camp in the mosquito land. The number one reason why DEET products don’t work is because you didn’t apply them properly on your skin. So keep them away from your eyes, nose, and mouth, but make sure your skin is properly coated. Picaridin is a good repellent that has received the CDC vote of confidence more than a decade ago. So it’s considered safe and a good weapon against mosquitoes. It doesn’t smell, nor does it feel sticky on your skin, plus you can even use it on kids. 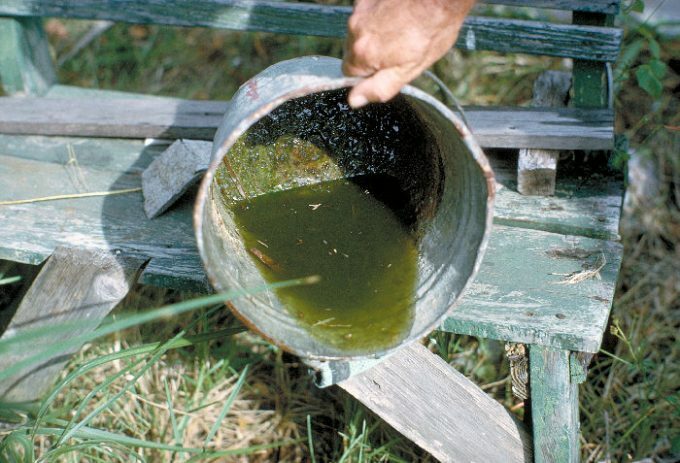 If your camp is 100-150 yards away from a mosquito breeding spot, 15-25% concentration of Picaridin is fine. This is a natural choice, and it’s better suited if you’re not traveling in the middle of Mosquito County. However, it has a nice smell, it doesn’t make your skin feel weird, and it’s good for ticks too. This is based on an insecticide that’s synthetically manufactured in laboratories, but it’s definitely not as good as DEET. It works better when there’s no wind and when you’re further away from mosquito nests. 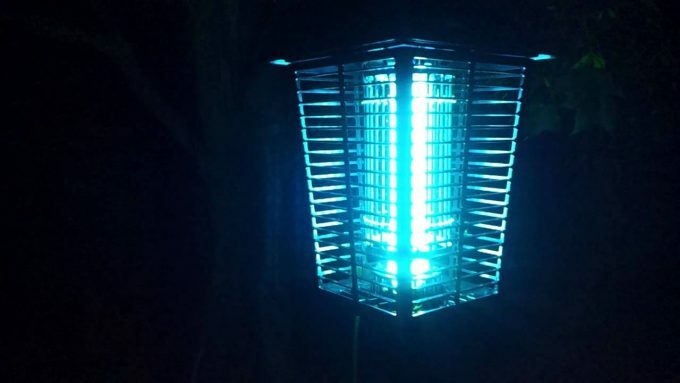 This device is also based on a lab-developed insecticide which acts as a barrier to protect your body from mosquito bites, provided there’s less wind to dissipate it. 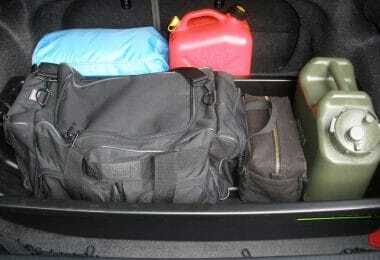 It’s also the top choice of hunters, so you can consider this for your next hunting trip. This substance is so powerful that even the Department of Defense uses it on uniforms. And since it’s be okayed by the CDC and it’s available for online purchase, you can easily get it and apply it on your clothes. The advantage is you don’t have to put it directly on your skin, plus it’s really good for mosquito-borne diseases, and it works against most other insects too. 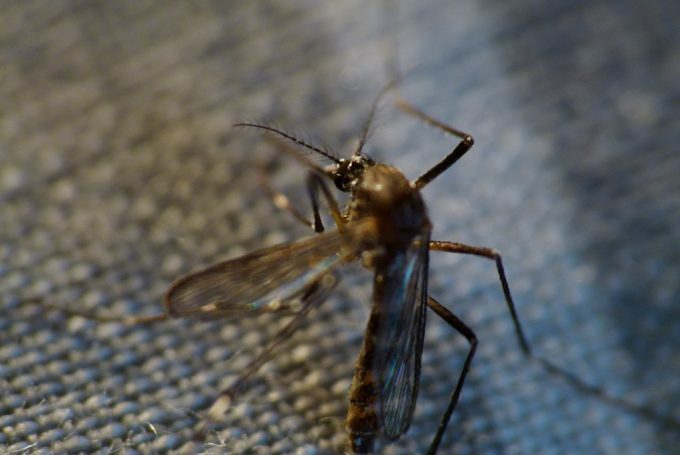 DEET: fishing trips; camping in Mosquito County; living in an area populated with mosquitoes. Picaridin: camping in a place with moderate mosquito activity. Oil of lemon eucalyptus: evening barbecues; camping in the woods where mosquitoes are distracted by evergreen vegetation. Mosquito coils: hiking in no-wind conditions. 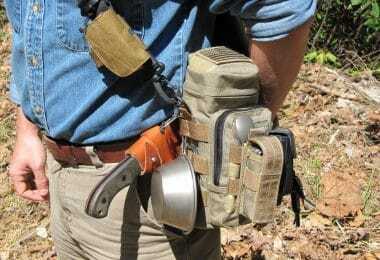 Therma Cell: hunting trips; backcountry camping trips. Permethrin: places with lots of insects, including mosquitoes; when there’s a high risk of mosquito-borne diseases. These appliances can be installed in your backyard and are basically sprays that start off when they’re programmed to. They’re pesticides that work on various types of insects, including mosquitoes, which doesn’t make them eco-friendly at all. But if you want to keep your house at least a little bit green, you should find out how many mosquitoes there are in your area really. That will give you an idea on when to schedule the sprayings, and it will also lead to an effective control of the insect population. Best Use: When you’re setting home in Mosquito County and you care more about not being constantly bitten than about being eco-friendly. 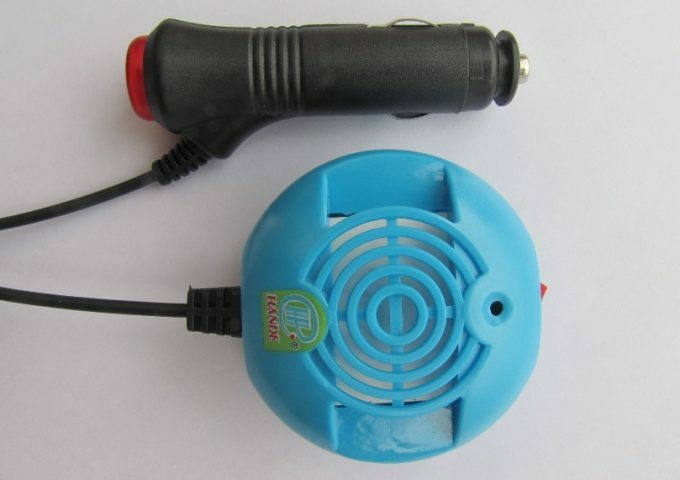 As their name suggests, these devices work by electrocuting insects. They’ve proven their efficiency, and kill a ton of insects daily, which is why millions of people buy them each year. But in what regards their ability to kill off mosquitoes, the numbers aren’t that great. 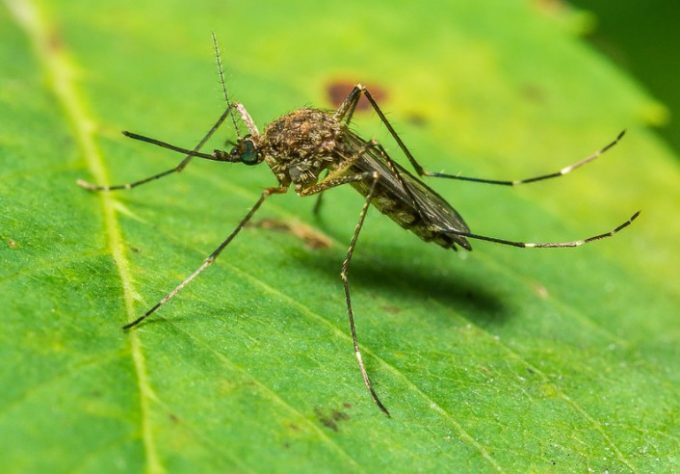 Some recent studies show that only about 4-6% of the insects caught each day are mosquitoes, which means they don’t make such a big difference at all. Plus, out of this whole percent, just under 0.2% are females that actually do the whole biting. 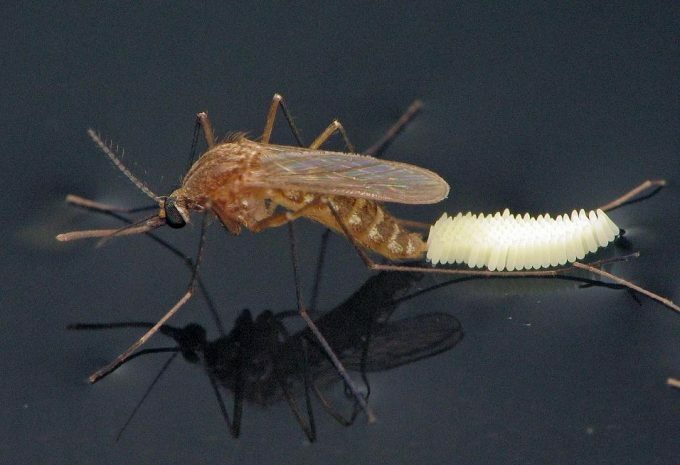 The even worse finding is that most of the insects killed by these devices are actually good, in that they constitute the diet of animals who eat mosquitoes. And if you kill these good insects, there’ll be in turn fewer birds and animals eating mosquitoes, which means there’ll be more mosquitoes. Best Use: When the mosquitoes you want to kill are moths and bugs, not actual mosquitoes. With a lot of studies done over the course of more than a decade to show that these devices don’t work, there are still a lot of these devices being bought. That’s because they’re the only eco-friendly option you can easily buy from the store unless you’re interested in killing off mosquitoes by breeding bats or Purple Martins on your property. 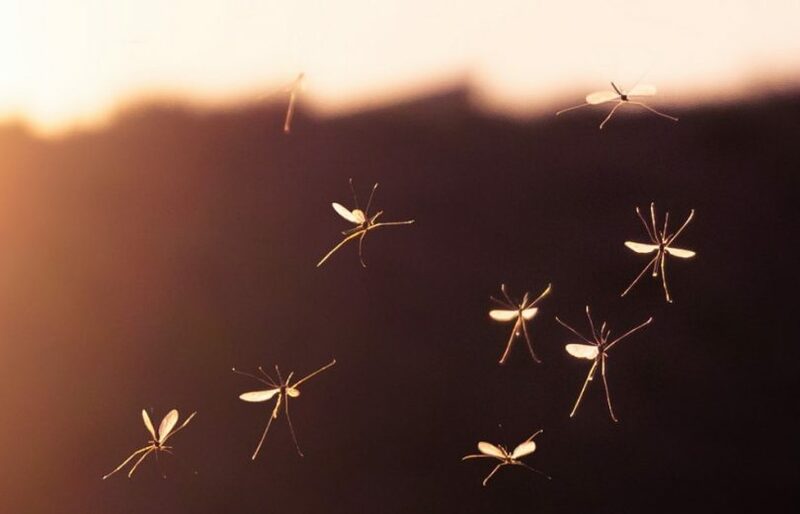 The science behind them is that they emit an ultrasound meant to deter the flight of female mosquitoes. Basically, they aim to prevent the building of breeding spots and nests nearby. Therefore, instead of you setting camp or building a house depending on where the mosquitoes live, you’ll make them build their nests depending on where you live. Too bad the frequency emitted by the ultrasonic devices doesn’t do squat. Best Use: In a place with very few mosquitoes. These too act by reducing how many females will lay their eggs on your property, by using a substance that attracts them to a trap that kills them. It mostly involves fans, nets and sticky surfaces or electric grids, and though they’re pretty high maintenance, they really work. 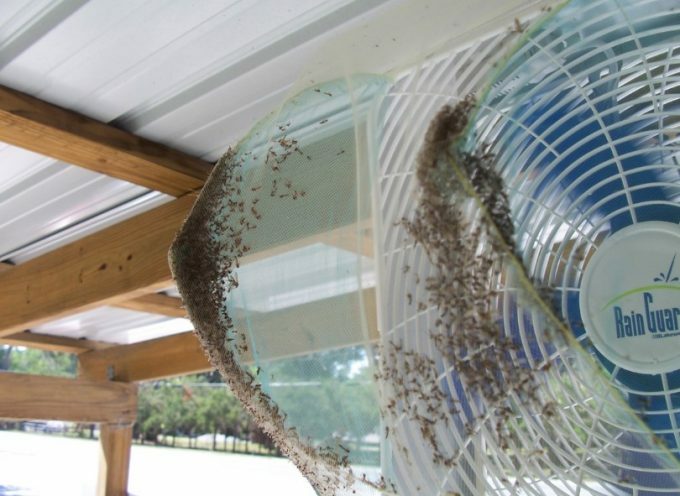 You need to replace and clean various parts, and they’re said to attract certain species more than others, but you’ll be impressed by how much mosquitoes you’ll catch. Best Use: In a place with moderate to big amounts of mosquitoes, if you’re willing to do the work. How will you use this info? With all these information regarding the length that mosquitoes generally travel, we’re curious about what you’ll do. If you’re out camping, check out our review of the best hammock with mosquito nets to keep yourself bite-free. So where will you plan your next camping trip? 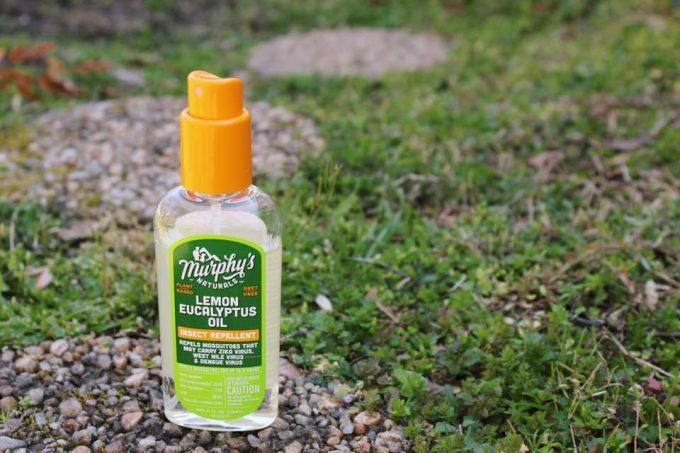 What insect repellent will you choose for outdoor trips? What will you get to protect your home? Have we missed something in this article? Let us know in the comments.